Play the field and reach whole new audiences at your next on or off premise promotional event. Elevate your brand with meaningful customer interactions and tasteful tastings. ENVE Models is honored to act as an extension of your sales force and bring your brand to the masses. Whether you’re sampling or demonstrating a new product, ENVE Models has the charisma and knowledge to expand your brand recognition and win over new fans. From golf outings and country club events, to nightlife sampling and off-premise liquor store tastings; you name the time and place, and we’ll make sure your brand rocks the room. ENVE’s exclusive roster of talent is ready to serve here in Chicago, throughout Illinois and in most major cities. Our models are professional, reliable and thoroughly trained in alcohol responsibility to ensure your event is as safe as it is fun. ENVE models is insured with General Liability Insurance Policies and all of our models are educated to prevent over service, underage drinking and drunk driving. 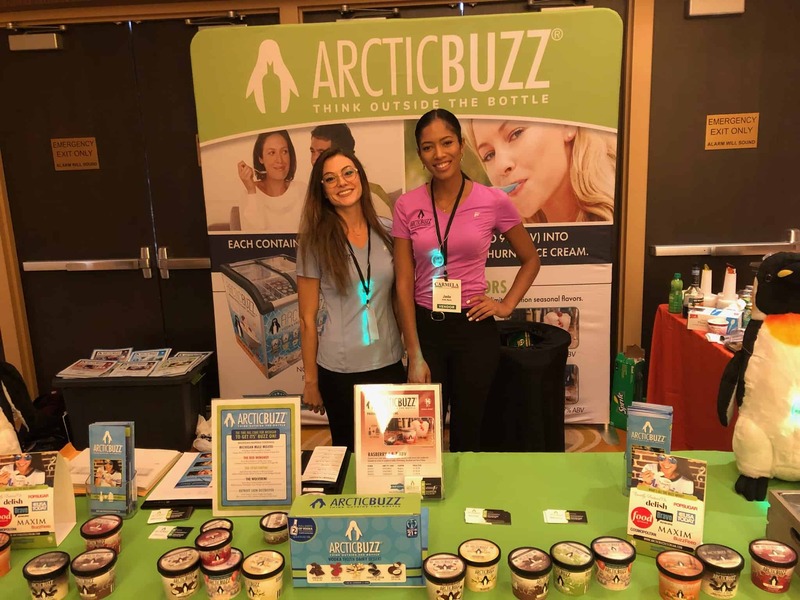 Hire ENVE Models for all of your promotional and sampling events to guarantee a consistently amazing and knowledgeable experience at every stop and shop. 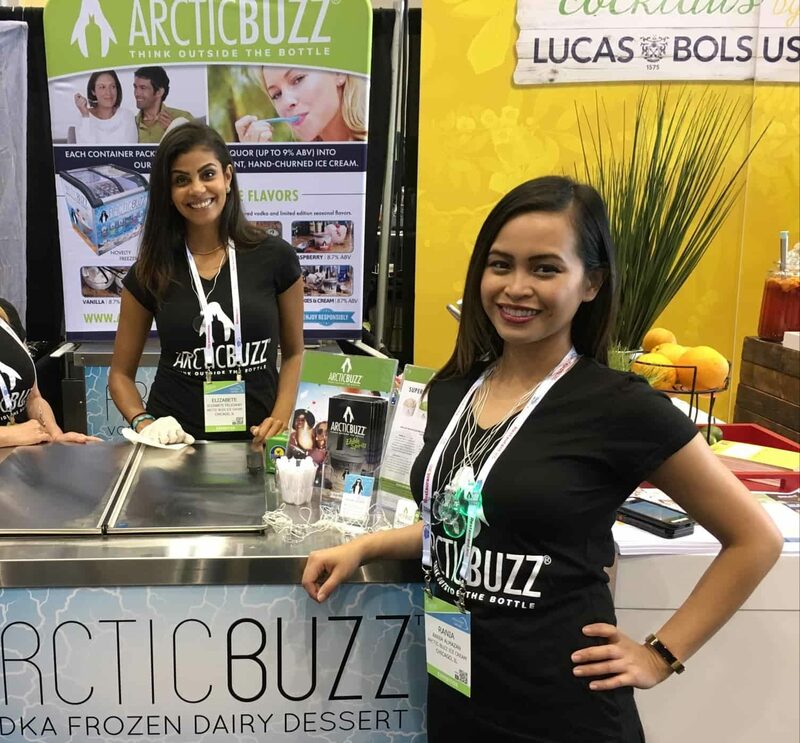 ENVE Models Jada and Jenna at the Carmela Foods Fall Food and Wine Show with Arctic Buzz Vodka Ice Cream at the MGM Grand in Detroit, MI.